Pocket Gamer Connects Helsinki is now just under two weeks away and will touch down in Finland on September 11th to 12th. As such, we’re keeping things on, ahem, track with another look at one of our 12 tracks on offer. 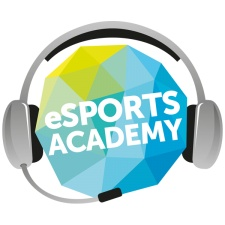 Today, we’re jumping into what’s on show in our Esports Academy track. 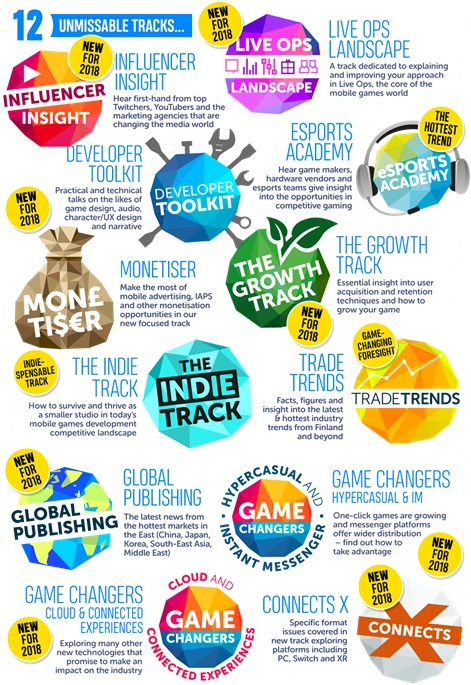 Packed with an appreciation for where the trend has been and where it’s going, it’s sure to give any aspiring developers the confidence to get involved. 14:00 – Kicking us off is a keynote from Game Insight head of strategy Nikita Sherman on how the developer built mobile esports In Guns of Boom. 14:20 – Rolling on is a session from esports.com chief strategy officer Arne Peters on the evolution of esports. 14:40 – Next up Ginx marketing director Solenne LaGrange is set to fill us in on esports focused social events can attract more than the typical gamer. 15:00 – As we draw to a close, LVP strategy director Sergi Burgos will deliver a session on mobile esports and other platforms. 15:20 – Finishing us up for the day will be a panel where InFinCapital president Pieter van der Pijl and Gazeus Games business development director Carlos Estigarribia will join our previous speakers to chat about the future of mobile esports. Those five talks make up just one track out of 12 the show will have on offer. To find out more about the fantastic speaker roster, check out the full schedule – and keep an eye out for the latest additions and updates in the run-up to the show.